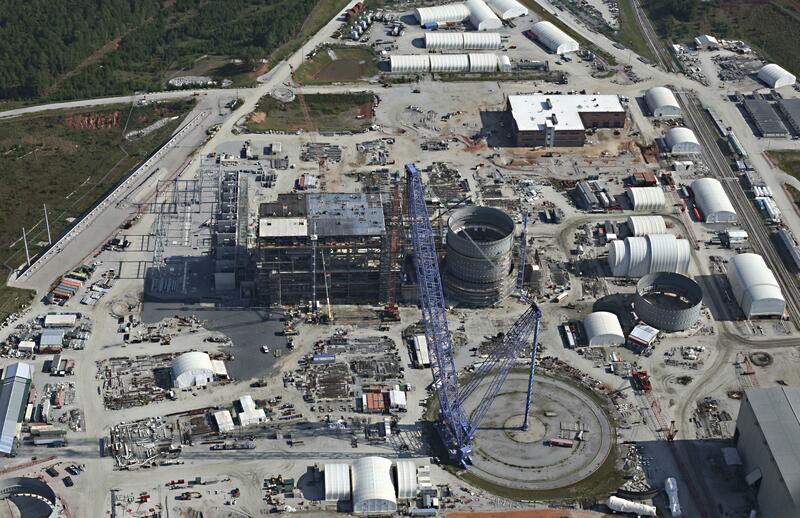 MONCKS CORNER, S.C. – South Carolina’s state-owned utility is expected to name an interim CEO to take the helm amid the fallout of a multi-billion-dollar nuclear power failure. Santee Cooper’s board meets Friday about the temporary replacement for Lonnie Carter, who announced his impending retirement last month. He remains the only executive involved with the scuttled project to leave. South Carolina Gov. Henry McMaster backed Steve Hamm, the current interim director of the state ethics agency. The governor appoints all of Santee Cooper’s board members. McMaster spokesman Brian Symmes calls Hamm an “agent of change” who will do what’s best for customers. Published: Sept. 29, 2017, 8:51 a.m. Updated: Sept. 29, 2017, 10:54 a.m.